Netonets @ NetSci 2017: Call for Contributions! Deadline for submission: April 21st, 2017. Notification of acceptance will be sent out by April 28th, 2017. For the seventh time, it is our pleasure to bring together pioneer work in the study of networks of networks. 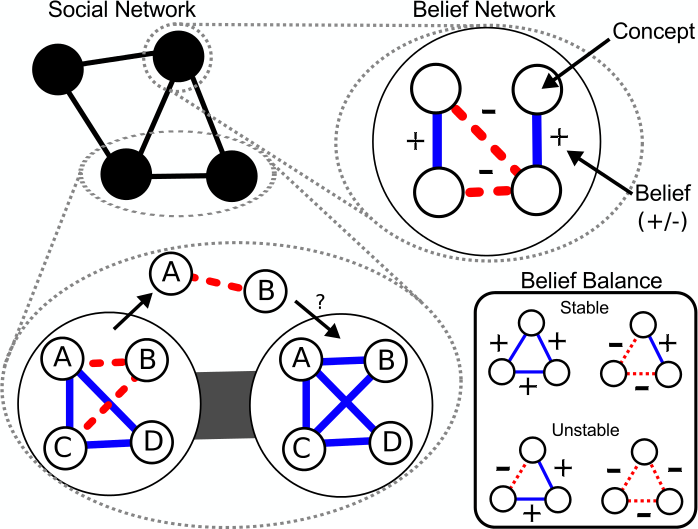 Networks of networks are networks in which the nodes may be connected through different relations, are part of interdependent layers and connected by higher order dynamics. They can represent multifaceted social interactions, critical infrastructure and complex relational data structures. In our call, we are looking for a diversity of research contributions revolving around networks of networks of any kind: in social media, in infrastructure, in culture. We are particularly keen in receiving works raising novel issues and provocative queries in the investigation of networks of networks, as well as new contributions tackling these challenges. How do networks of networks change the paradigm of established problems like percolation or community detection? How are we shifting our thoughts to be ready for this evolution? 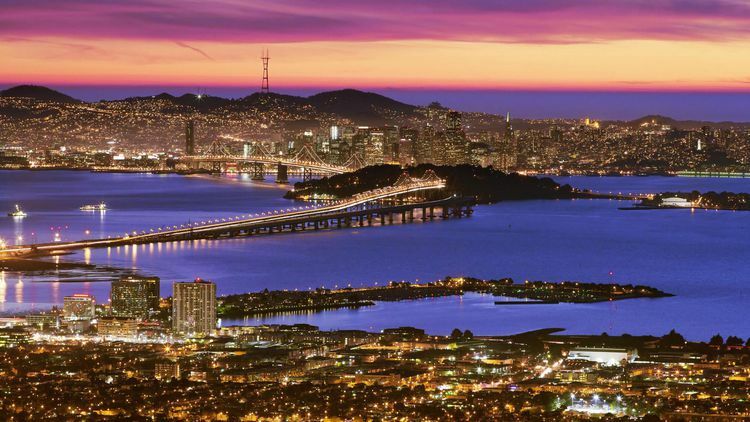 Running parallel to NetSci, the top network science conference, this event provides a valuable opportunity to connect with leading researchers in complex network science. The final program will strive for the inclusion of contributions from different research fields, creating an interdisciplinary dialogue about networks of networks. My personal quest as ambassador of multiple networks at NetSci (previous episodes here and here) is continuing also this year. And, as every year, there are new exciting things coming along. This year, the usual satellite I organize is marrying another satellite. We are in fact merging our multiple networks with the Networks of Networks crowd. Networks of Networks is a society holding its own satellite at NetSci since quite a while. They are also interested in networks with multiple node and edge types, with more attention to infrastructure-flavored networks: computer networks, power grids, water infrastructure and so on. We are very excited to see what the impact between multiple networks and networks of networks, directed in particular by Antonio Scala and Gregorio D’Agostino, will generate. The marriage is a promising one because, when talking about multiple networks and infrastructure, technical knowledge is dispersed among experts of different sectors – system operators from different industries (electric, gas, telecommunication, food chain, water supply, etc) – while researchers from different fields developed a number of different strategies to deal with these complex objects – from computer science to physics, from economics to humanities. To be exposed to these approaches and to confront one’s understanding of the potentialities of the analysis of multiple interdependent networks is key for the development of a common language to integrate the knowledge from all sectors. 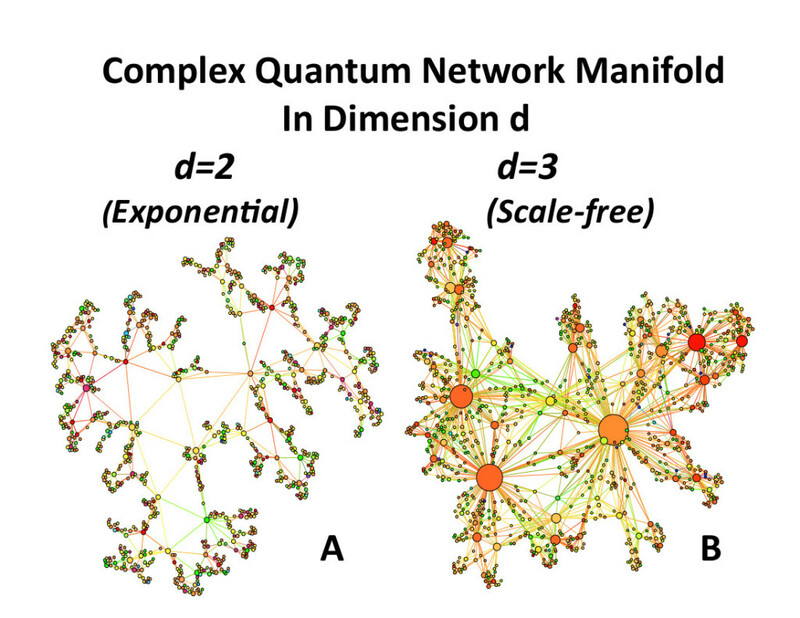 Complex Networks can be a common language for the needed federated approaches at both microscopic and macroscopic level. This satellite is here exactly to foster the development of such common language. The satellite will take place on June 2nd, 2015. It will be held, as usual, jointly with the other NetSci satellites. The location will be Zaragoza, Spain. The information about how to get there is included in the NetSci website. The official website of the satellite is hosted by the Net-o-Nets parent website. The official page is this one. 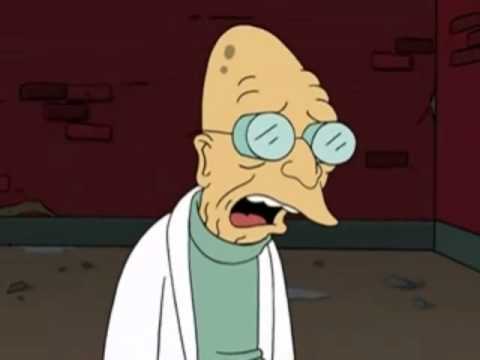 Information about the satellite is pretty bare-bones at the moment, but we’ll flesh it out in the following weeks. We are open to submissions! You can send in your abstract and we’ll consider you for a contributed talk. The submission system goes through EasyChair, and this is the official link. The deadline for submission is April 19th, 2015 and we will notify you on April 29th. Sadly, I will not be present in person to the event due to conflicting schedules. So I will not be able to write the usual report. I’ll leave you in the best hands possible. Submit something, and stop by in Zaragoza: you’ll find an exciting and stimulating crowd! You know that I am a guy deeply involved in multiple networks, networks containing different types of relations. You probably also remember that last year I organized, with Matteo Magnani, Luca Rossi, Dino Pedreschi, Guido Caldarelli and Przemyslaw Kazienko, a symposium on such a fascinating mathematical model and its applications (my report on it). Well: it is going to happen again at the 2014 edition of NetSci. Some things changed since last year. Let me start from the most important. This year we are open to contributed talks! Last year the speakers where invitation-only: we were just starting and we wanted to understand what kind of crowd we had. The response was positive for the event and negative for the poor guy (me) who had to find extra chairs to accommodate the larger-than-expected bunch of people who showed up. So, choose your best work on multiple (multiplex, multidimensional, multilayer, multirelational… whatever!) networks and send a 300-word abstract and a figure here: https://www.easychair.org/conferences/?conf=mnam2014. You have time until April 14th, and you will receive notification of acceptance in two weeks, April 28th. We are still going to have exciting keynotes, of course. So far, the first confirmed speaker is Renaud Lambiotte. 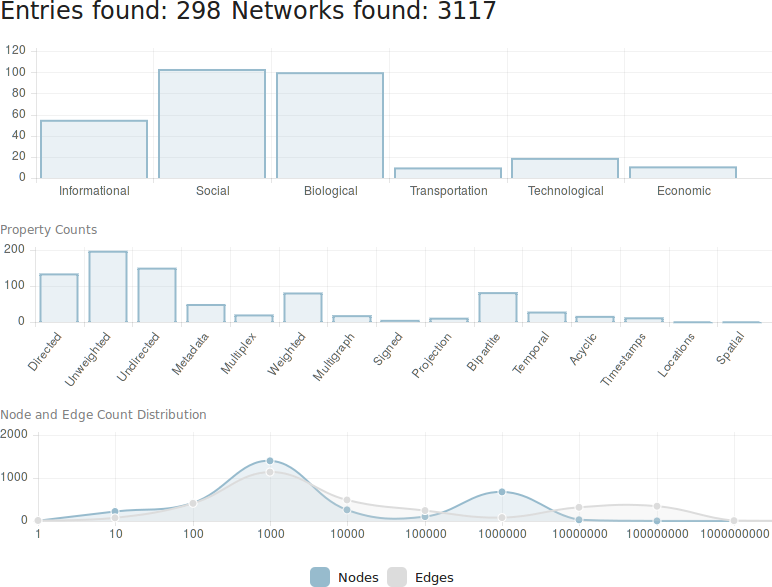 If you read this blog, chances are that you are already familiar with the outstanding work he is doing in network science. The date of the event didn’t change, it is still the first week of June (UPDATE: the exact day the satellite will take place is June 2nd, for the entire day). The location, of course, did: it is going to happen in Berkeley California, at the Claremont Hotel and the Clark Kerr Campus of the University of California. We go where NetSci goes, and with a reason: NetSci is the premier venue if you are interested in network science. And we want to play with the coolest kids, don’t we? Two other things did not change and are worth remembering. First, participation is free of charge. We are interested in your brains, not your wallets. (UPDATE: Apparently, even if you are just attending this satellite, NetSci’s organizers require you to register anyway. Rates and information are here. Early registration is April 4th. Here, we are still interested just in your brains, though 🙂 ). Second, we are still asking you to tell us if you are planning to come to the event. It is mostly a selfish maneuver: I want to limit my quests in finding extra chairs to the minimum. For this reason, we set up this handy and quick Google form for you. So, don’t forget to send us an abstract. And see you in just a couple of months in Berkeley!